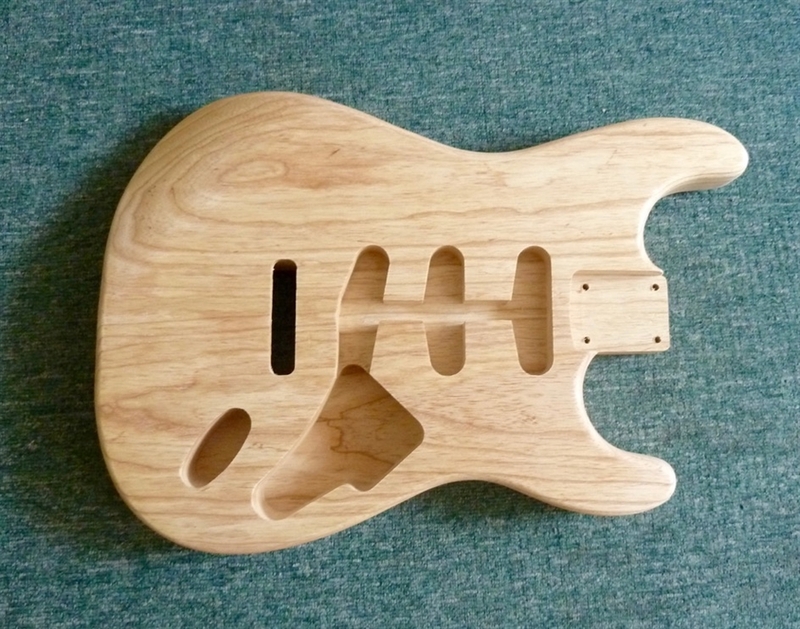 Amazing quality two piece swamp ash Strat body, average wight 4lbs,. Heel width 56mm, body depth 43.75mm. S-S-S pick up configuration. Ideal for Fener or own project. This body has avalue far in excess of the asking price.